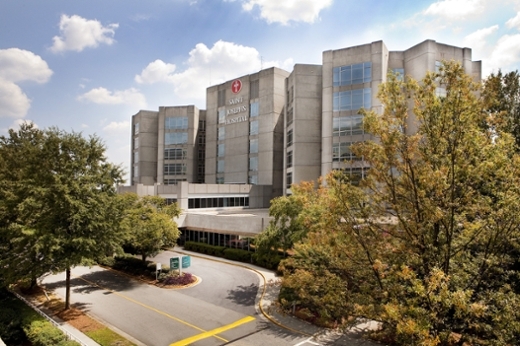 The Cancer Survivors Network, a volunteer organization at Emory Saint Joseph’s Hospital, is hosting a complimentary “Taste of Italy” Lunch and Learn event from 11:30 to 1 p.m., Sept. 3. Winship Cancer Institute dietician Emily Walters will discuss the benefits of healthy eating, while hospital Chef Rimbold Bardaux prepares a fresh Italian stir-fry for guests. Healthy eating and nutrition are crucial to obtaining essential nutrients the body needs, such as protein, carbohydrates, fiber, vitamins, minerals and phytonutrients. During the program, Walters will also discuss maintaining a healthy weight and daily activities through proper nutrition. The event will be held at 5665 Peachtree Dunwoody Road, Classroom 1, Ground Floor, near the Food Court. RSVP by August 31 at 678-843-8368.